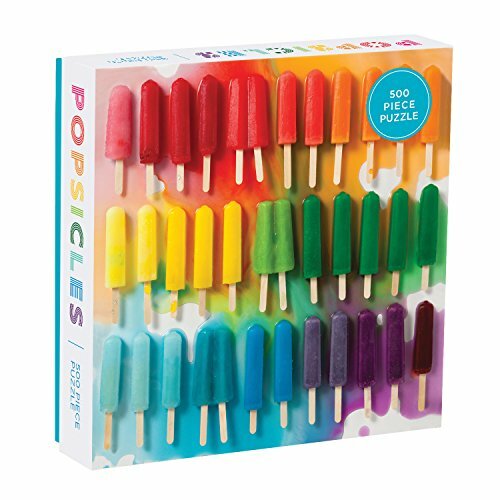 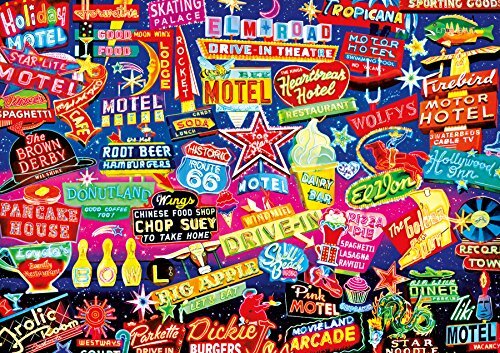 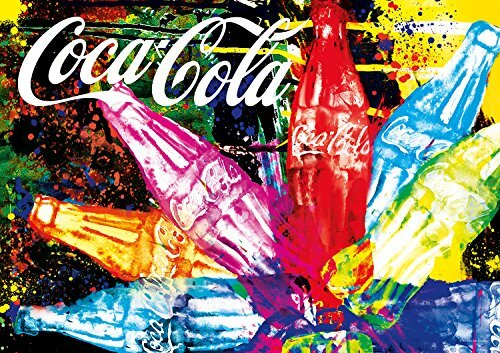 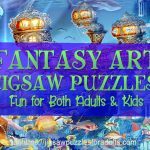 If you love color you’ll love these Vivid Colorful Jigsaw Puzzles! 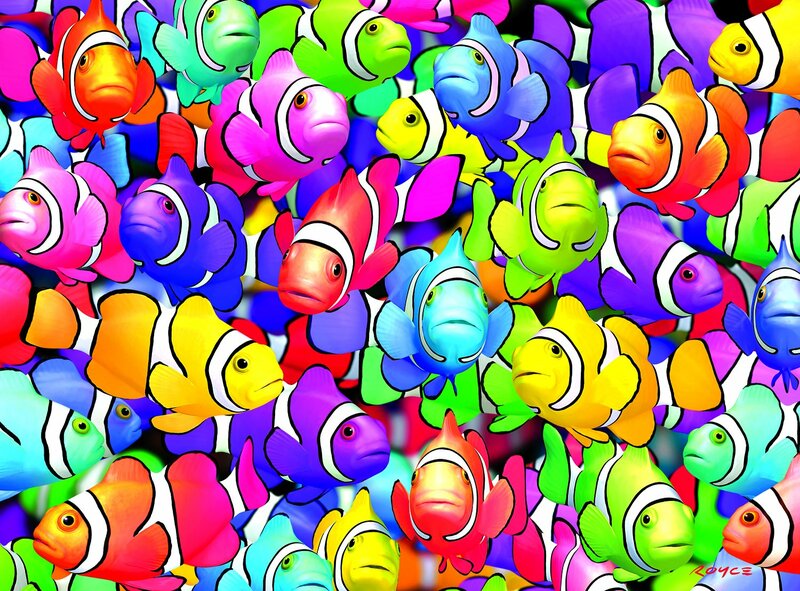 These puzzles are feast for your eyes. 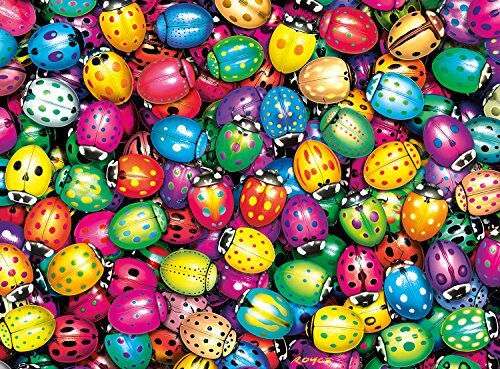 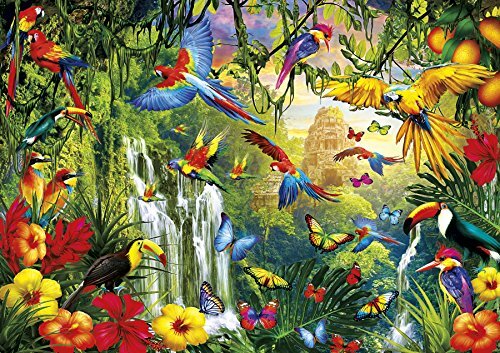 On this page you’ll find plenty of stunning Vivid Colorful puzzles in a variety sizes, piece counts and images. 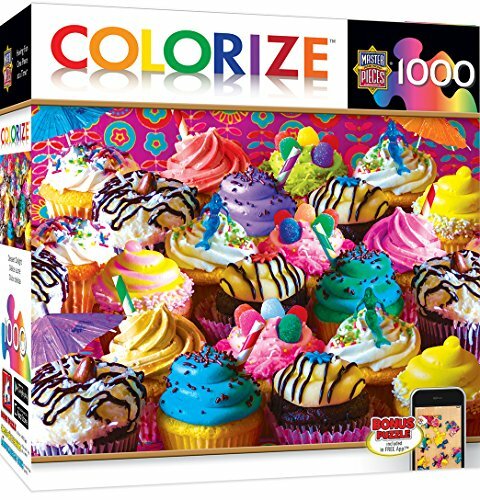 This 1000 piece Color Challenge jigsaw puzzle from Buffalo Games vivid collection will challenge even the most experienced puzzler. 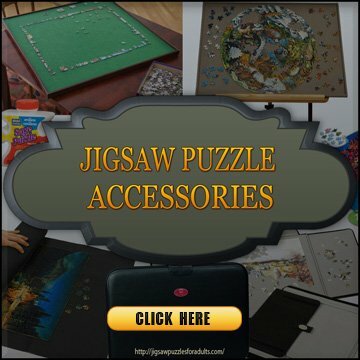 This puzzle measures 26.75 inches by 19.75 inches when completed. 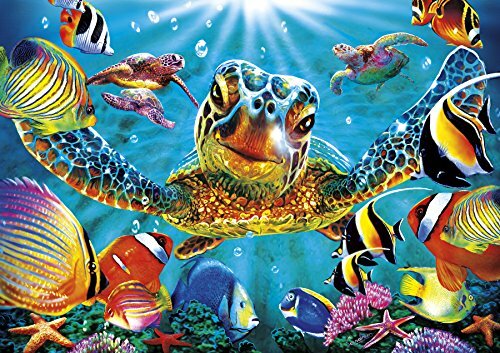 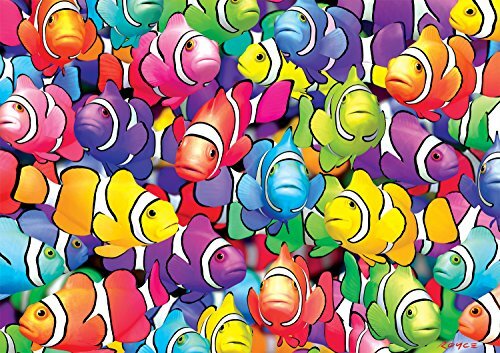 The bright, colorful image of a school of clown fish makes this Buffalo Games 1000 piece Vivid jigsaw puzzle extra fun to put together! 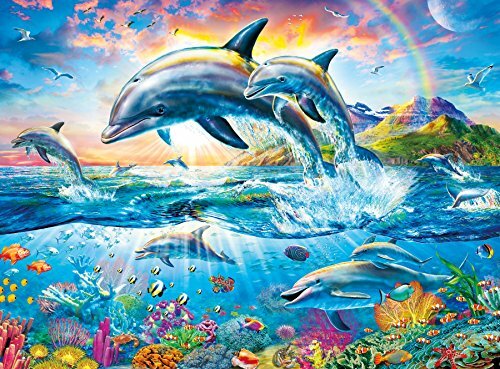 This 1000 piece Rainbow jigsaw puzzle is round and measures 26.57 inches by 26.57 inches when completed. 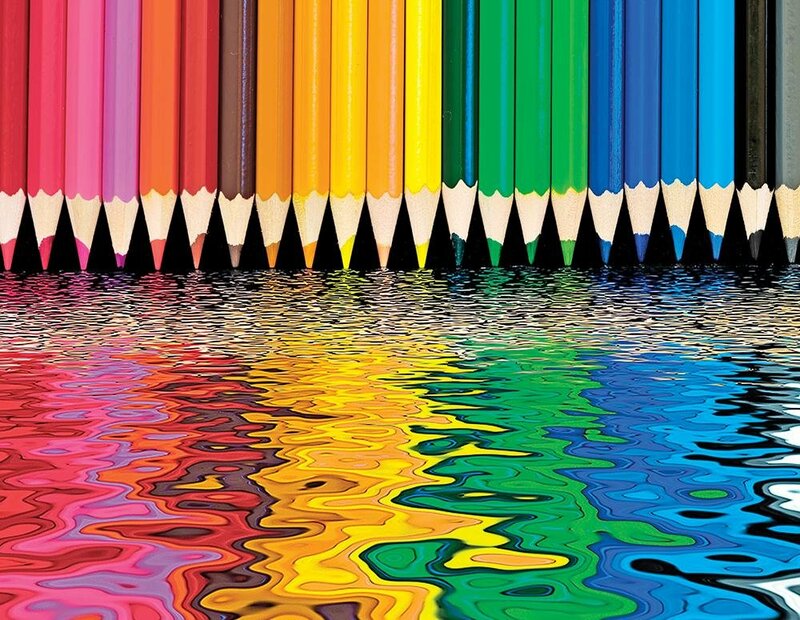 Pencil Pushers is a 500 piece rainbow of color tweaked with waves of nearly metallic reflection. 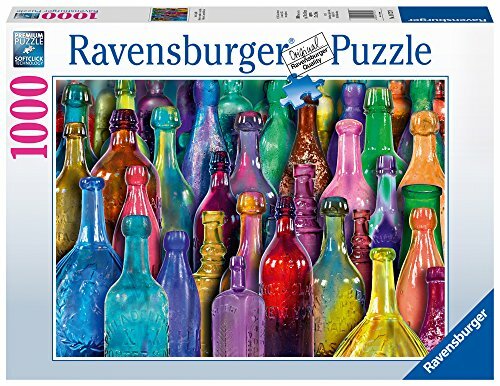 If you enjoy vivid colors and love a challenge, this puzzle will entertain you with hours of fun. 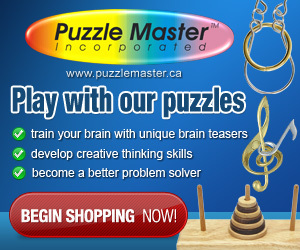 This puzzle measures 18 inches by 23.5 inches when completed. 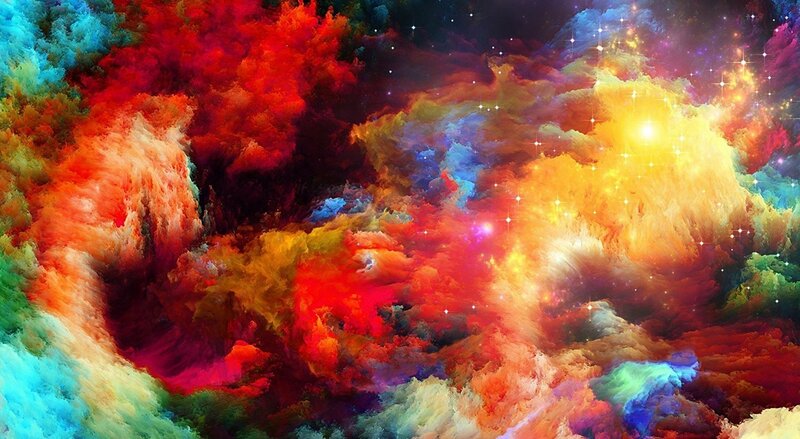 This 500 piece jigsaw puzzle features a stunning high-quality colorful space supernova in the galaxy. 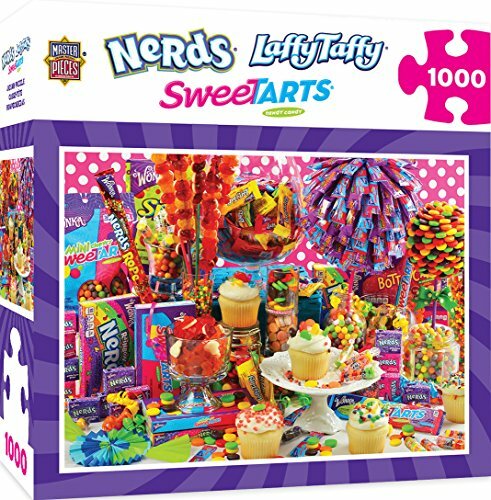 When completed this puzzles measures 20.5 inches by 15 inches. 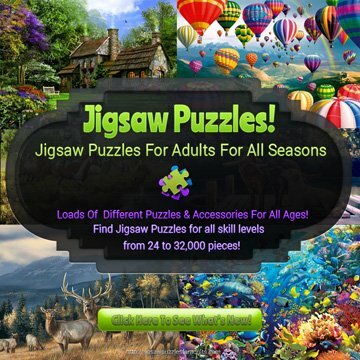 Happy Hour is 1000 piece Color Challenge jigsaw puzzle from Buffalo Games vivid collection that will challenge even the most experienced puzzler. 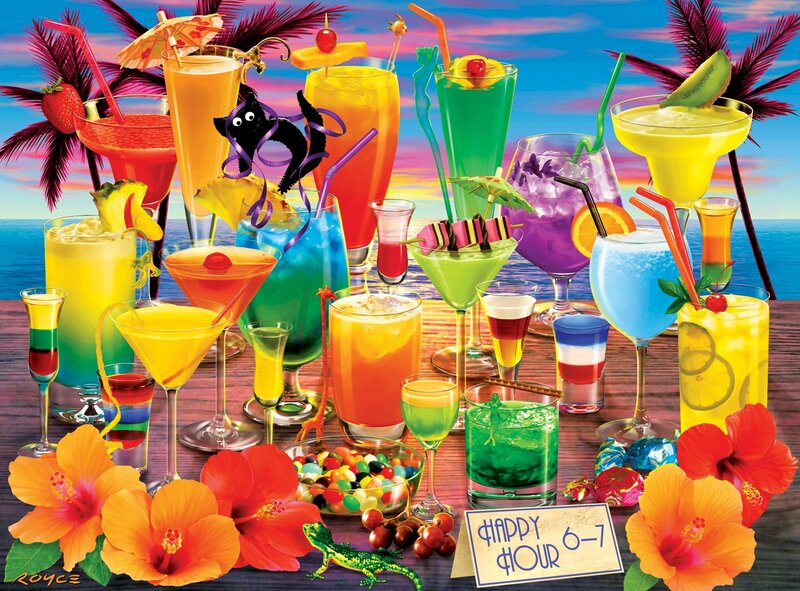 If the thought of sipping a fruity island cocktail on the beach makes you happy, you’ll love this 1000 piece jigsaw puzzle by artist Royce B. McClure. 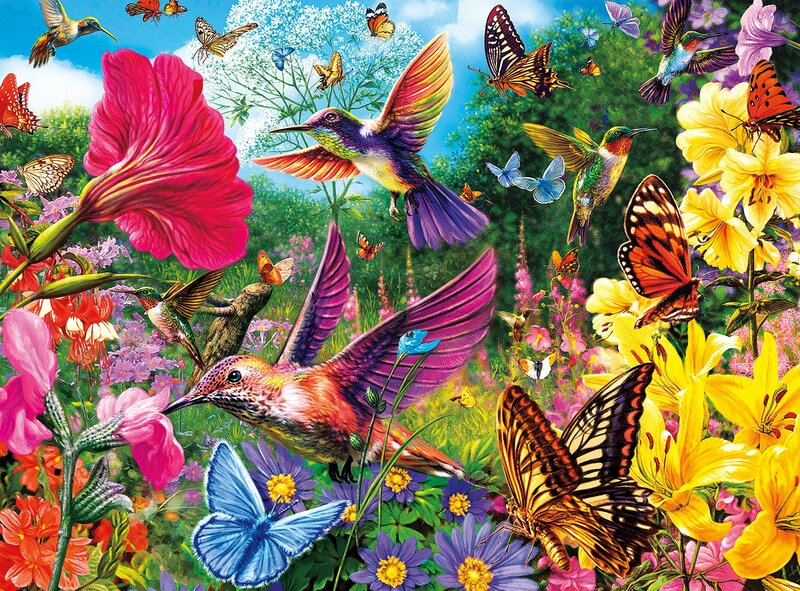 Hummingbird Garden is 1000 piece Color Challenge jigsaw puzzle from Buffalo Games vivid collection that will challenge even the most experienced puzzler. 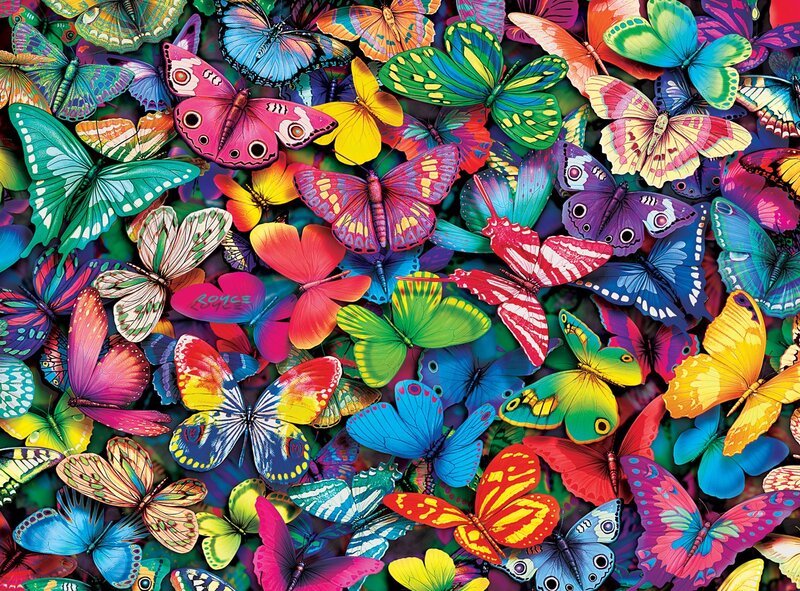 Butterflies is 1000 piece Color Challenge jigsaw puzzle from Buffalo Games vivid collection that will challenge even the most experienced puzzler. 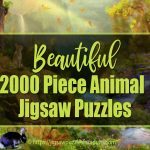 is 1000 piece Color Challenge jigsaw puzzle from Buffalo Games vivid collection that will challenge even the most experienced puzzler. 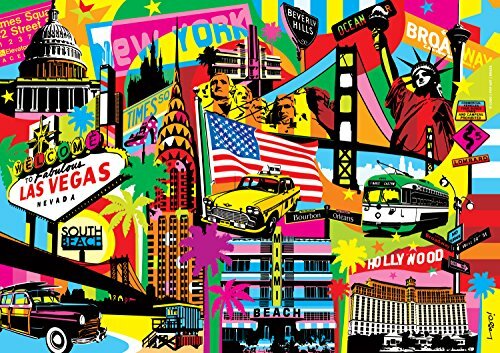 Rainbow city is a 1000 piece jigsaw puzzle from Buffalo Games’ vivid collection. 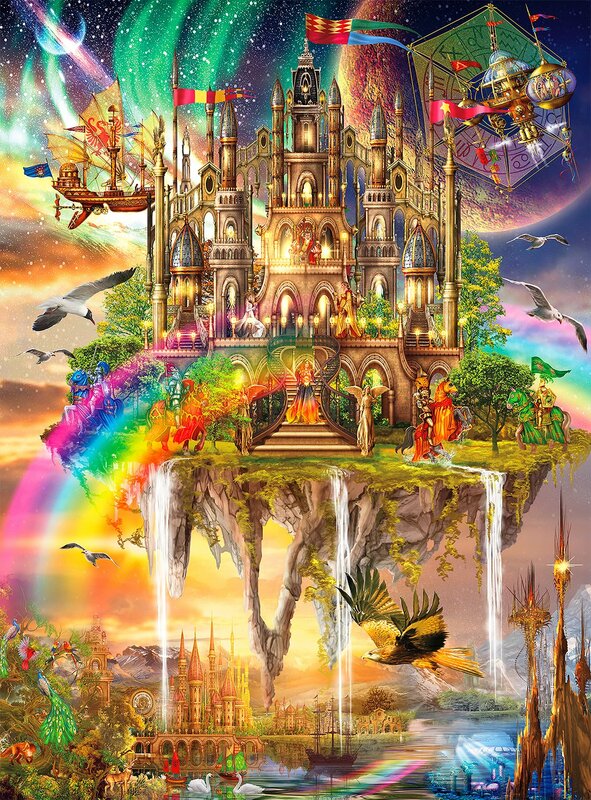 Artist Ciro Marchetti lets you step into this vibrant menagerie of fantasy and imagination, which showcases a floating castle being guarded by colorful Knights of horseback. 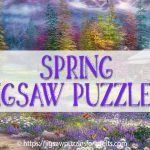 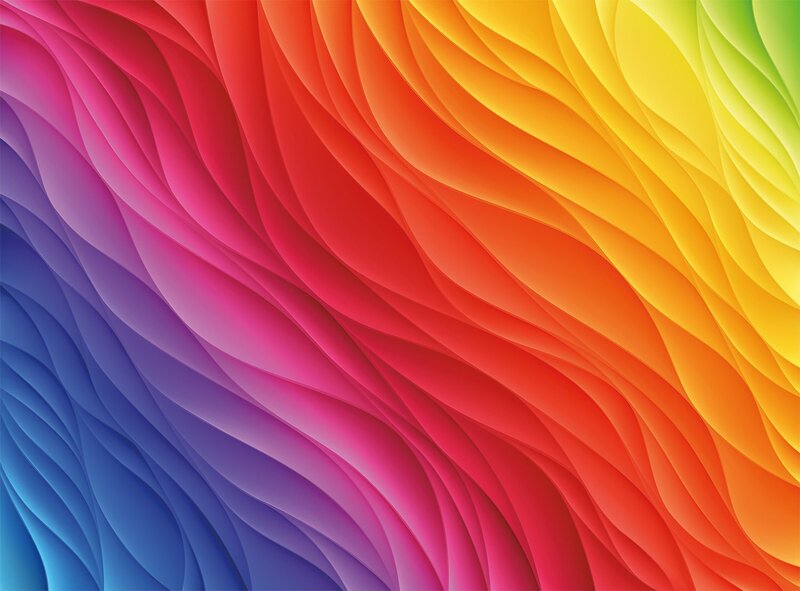 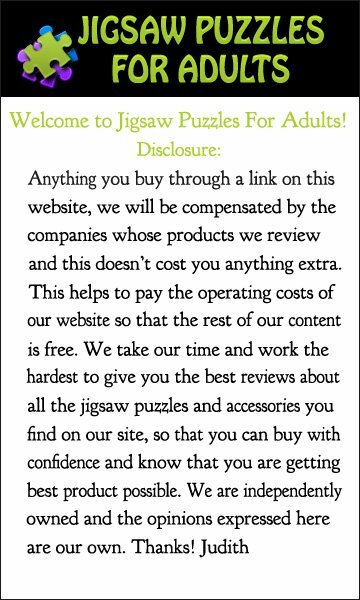 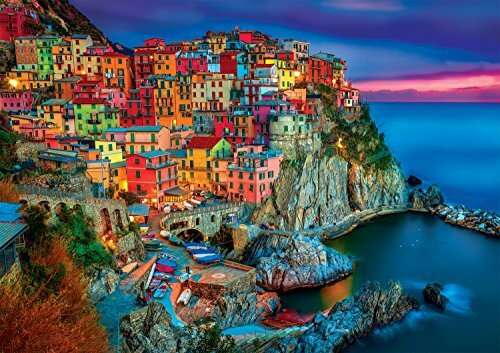 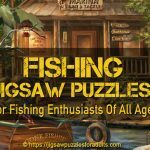 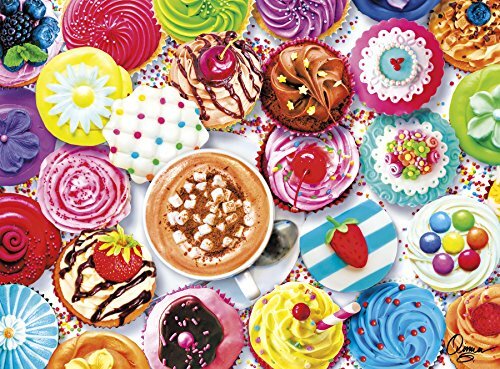 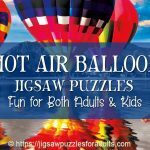 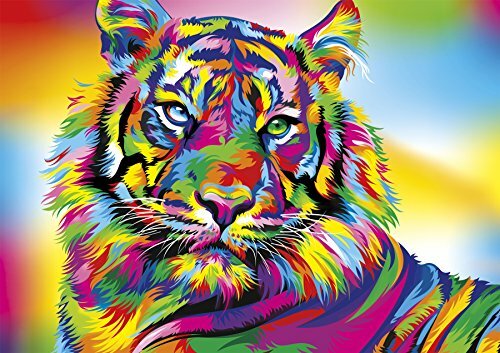 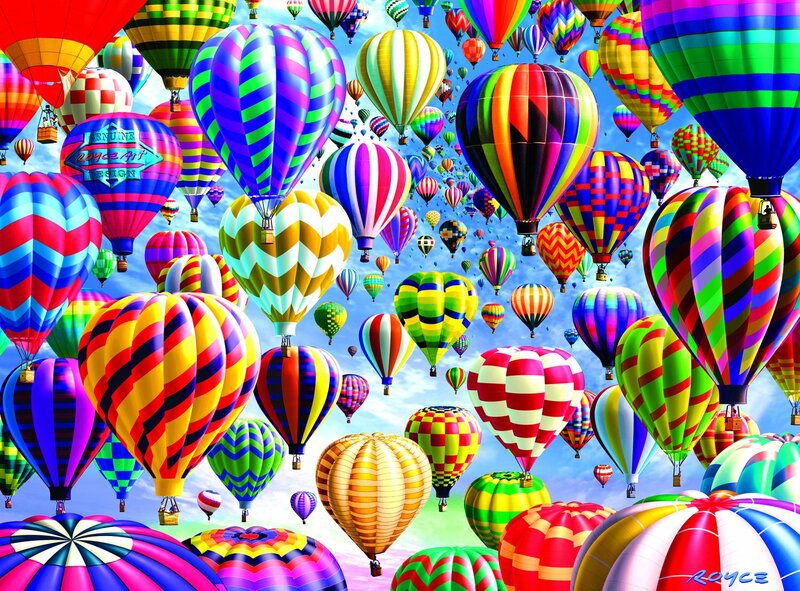 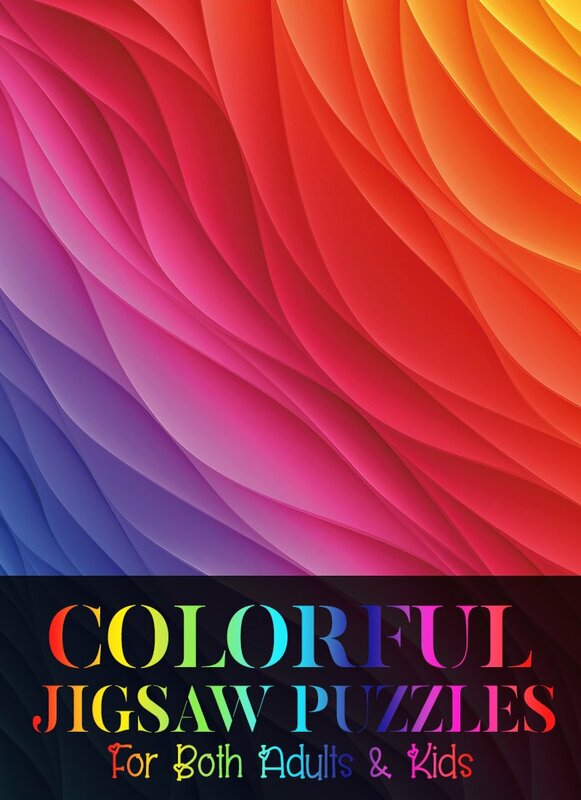 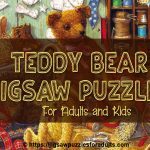 We hope you enjoyed this page on colorful jigsaw puzzles and if you are looking for more vivid colorful jigsaw puzzles be sure to checkout these pages.